The holidays are over and I know a lot families, like my own family, received numerous LEGO sets as gifts. My girls will play with theirs for hours on end but they also like displaying their creations while they are not playing with them. In the past we have struggled to find a good way to show off their sets without taking up too much space or breaking the bank. 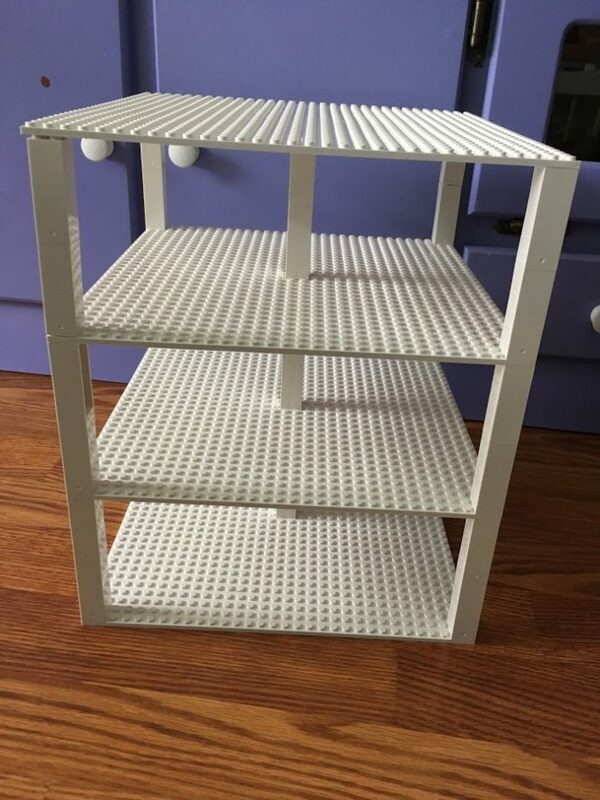 We have since discovered that Strictly Briks Offers Up The Easiest Way to Display Your LEGO Creations and at a great price! Strictly Briks makes it so easy! Here is a set of their stackable baseplates, combined with their patent pending Stackers. They have sets in all kinds of colors including rainbow sets. In less than a minute you have a fully constructed display center that doubles as a toy! Lil Sis is 6 and put this together all by herself. It has been knocked over and yanked between my 2 oldest girls and it still looks like new as we put it together time after time. 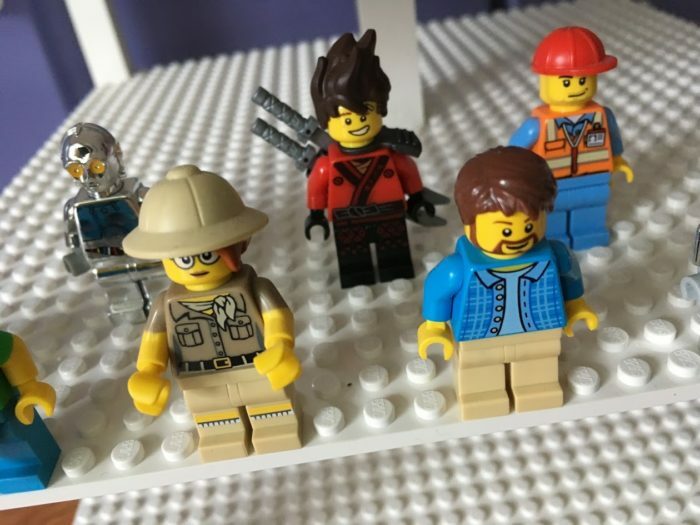 Every Strictly Briks piece is compatible with other brands of plastic bricks. That is important because I know we have several sets from different brands and it is nice to know these work with them all. 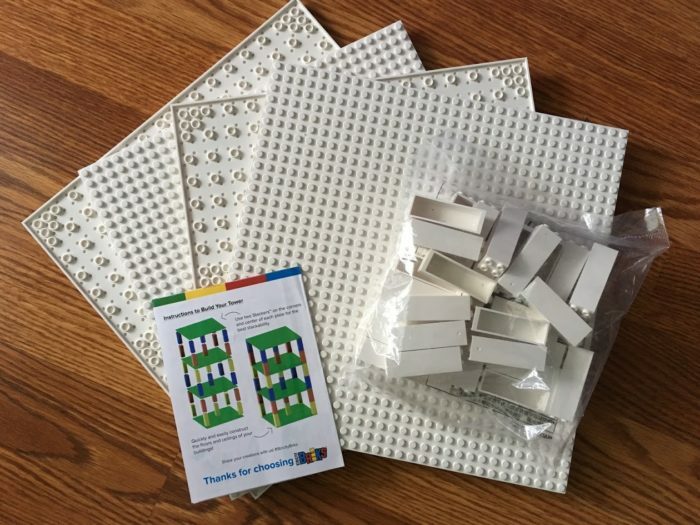 Sure, playing with all these pieces helps to entertain kids but these pieces also help engineer the way a child thinks with a blank canvas and lots of pieces. Strictly Briks are open-ended play meant to be crafted again and again — in any shape or height. Kids can build them up and knock them down! These building pieces can be enjoyed in tandem with little pocket dolls or matchbox-sized cars. Basically all the little toys you already have in the house. When playtime is over they can use them as a display tower too! Kids become engineers, architects and artists with Strictly Briks. 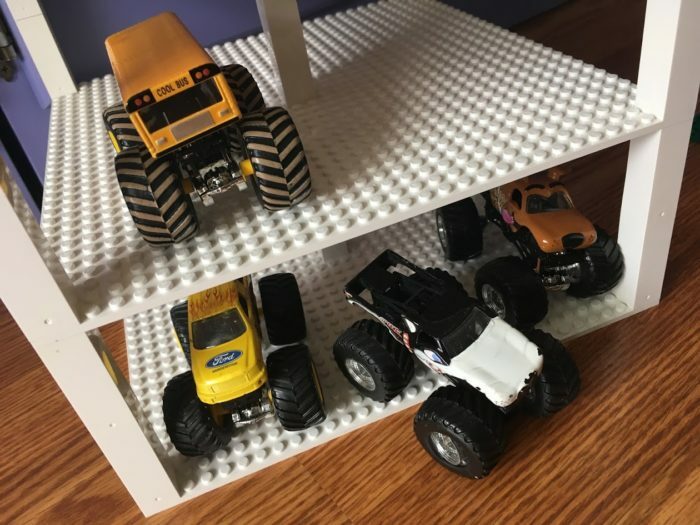 Kids can quickly and easily build a tower, a skyscraper, parking garage, castle, or other structure that stands out above the rest! Unlike the other brands, their unique base plate has a bottom that is designed to be stacked and combined with your existing bricks. 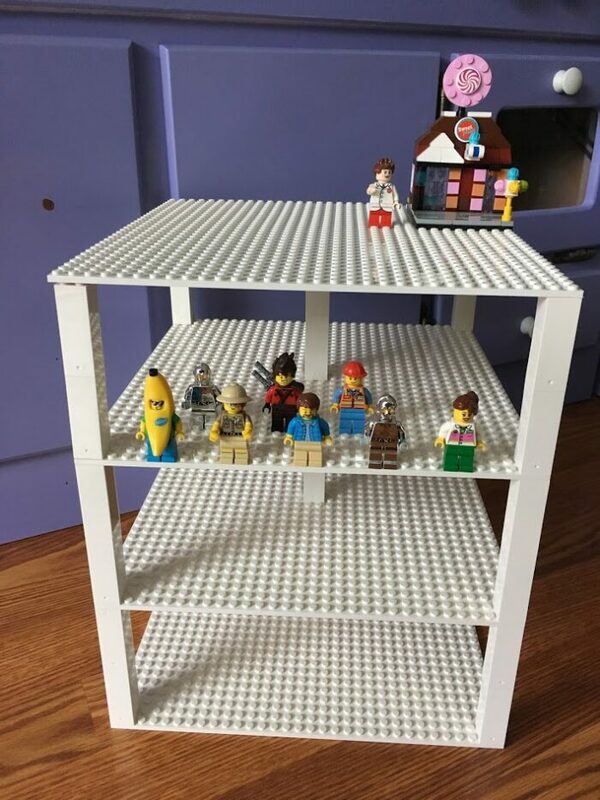 My girls LOVE that they can build “up” with these baseplates. One cool little tidbit of background information is that the toymaker relies on two in-house experts ? his daughter Sonja and son Erik ? to play and model each toy available online at strictlybriks.com. The kids are natural toy developers and were the inspiration for the construction and toppling game Brik Buster. 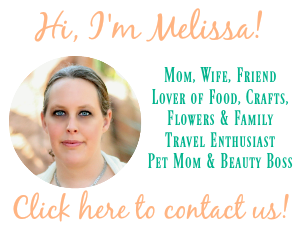 Wife and mom Carina is the company photographer and photo shoot stylist, making Strictly Briks truly a family-run business. 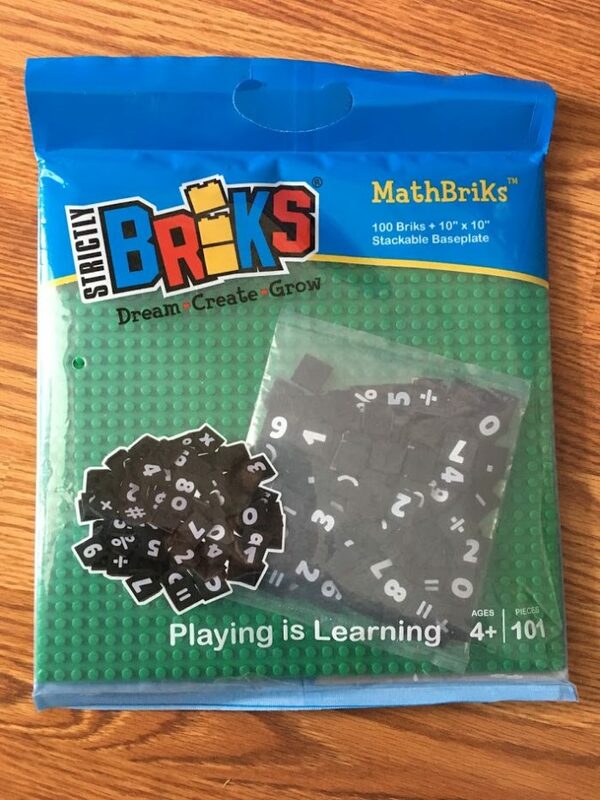 They also have a really cool set of Mathbriks. Big Sis is currently working on her multiplication and Lil Sis on addition. These are way more fun than working on math with a paper and pencil. It includes 100 briks and a baseplate. They easily snap on and off for a little bit of educational fun. Big Sis likes to use these to play teacher for Lil Sis. Stictly Briks makes almost 400 different sets and colors! Find them conveniently online at strictlybriks.com and Amazon.com. They also sell on Amazon international marketplaces in Canada, Mexico, the United Kingdom, Germany, France, Spain, and Italy.? 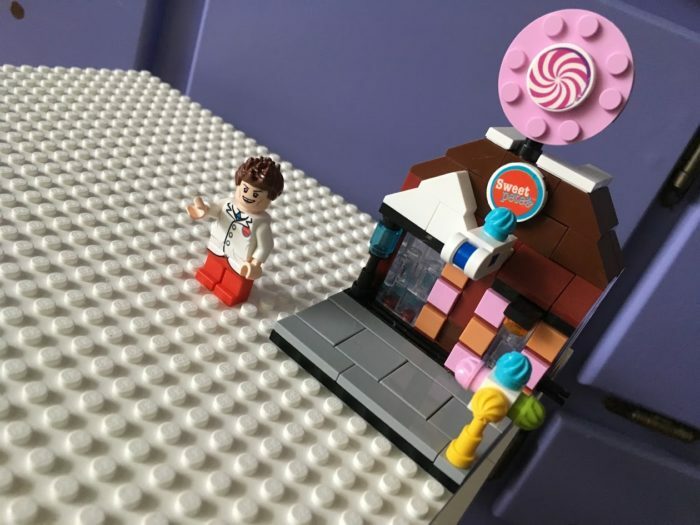 Plus look for Strictly Briks at any of the over 25 Bricks and Minifigs retail locations. 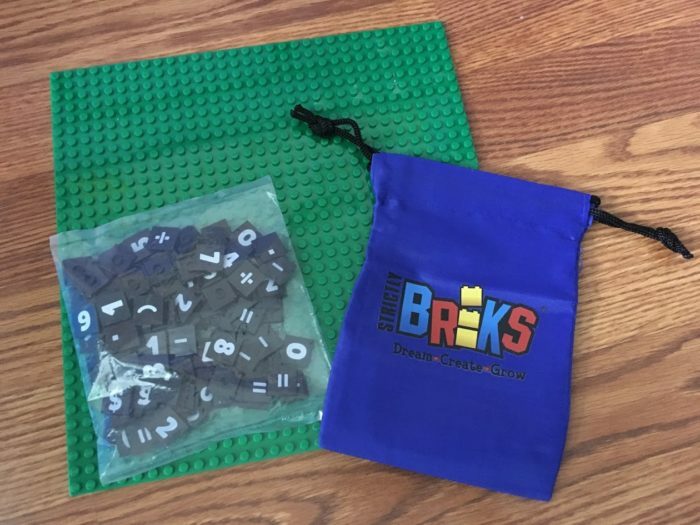 Don’t leave LEGOs on the ground to step on…instead display them proudly with Strictly Briks. Connect: You can connect with Strictly Briks on Facebook, YouTube, Instagram and @StrictlyBriks on Twitter. These are both great. I really like the display shelf. Clever! A place to keep my son’s creations would be nice. Right now they’re just in a whole bunch of shoe boxes in the closet! 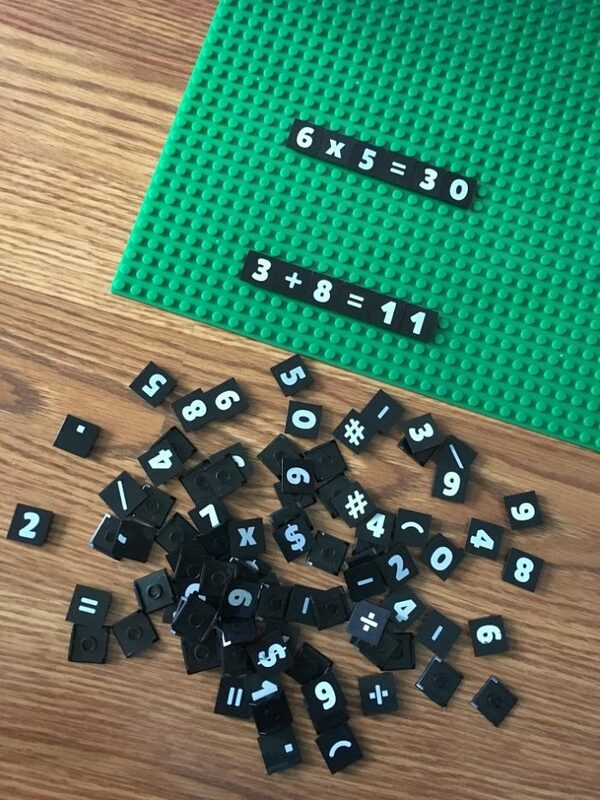 I’ve never seen those math legos before. They would be great in a classroom!